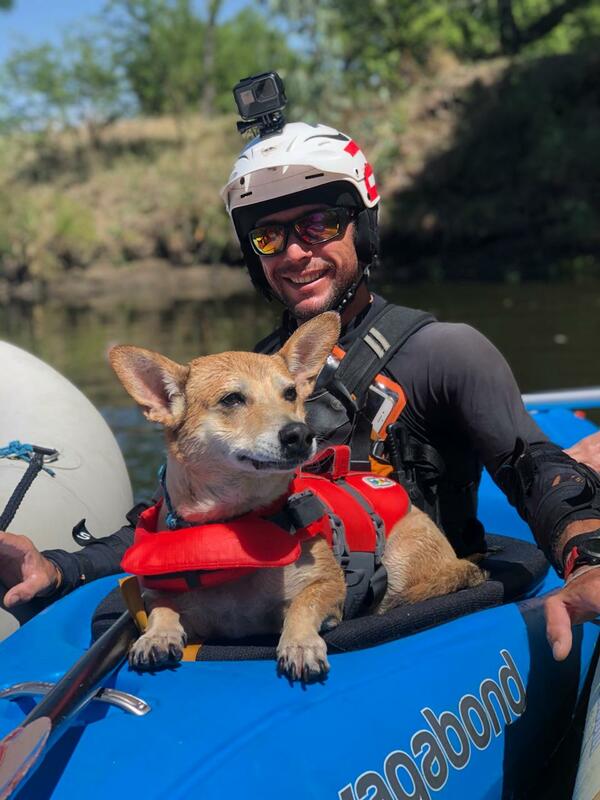 Tank loves to ride rivers on Jonathan's spray deck. Photo: Jonathan Tucker. 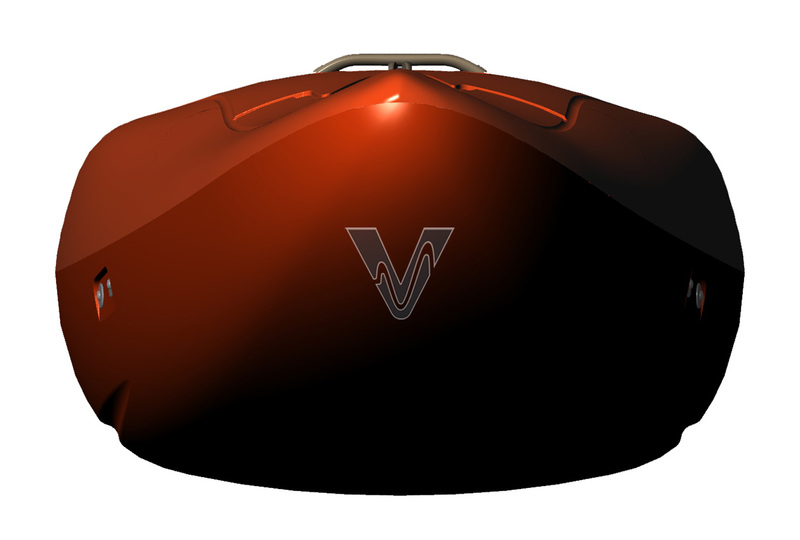 The Vubu's light-weight outfitting makes for a comfortable seat and good fit. 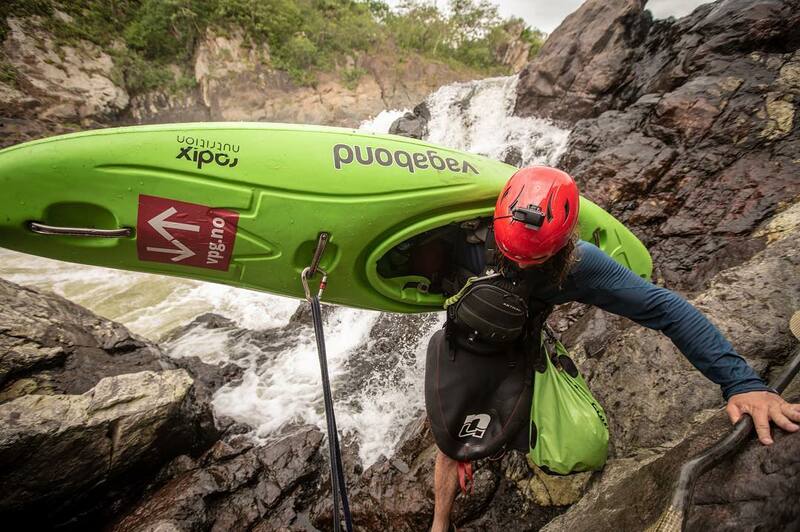 The Vubu enjoyed an adventure with Dewet Michau on the Zambezi River and in Angola. 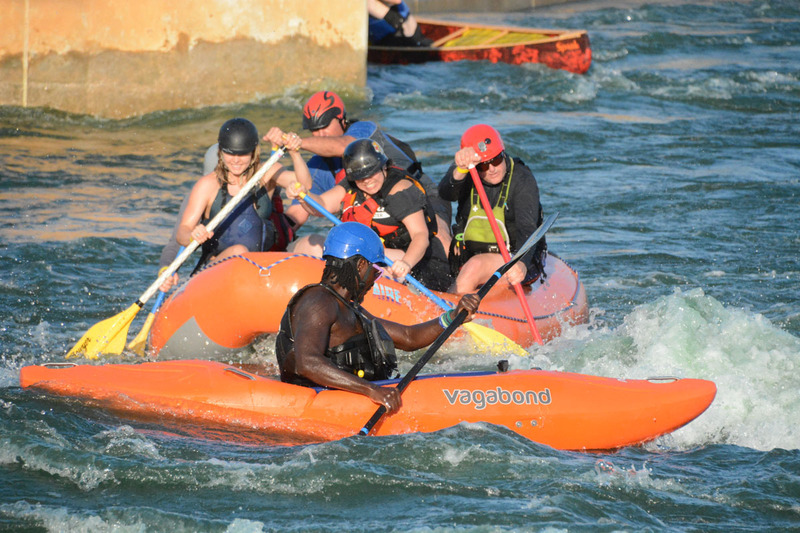 Pictured here on the Zambezi. With thanks to Dewet for the photo. 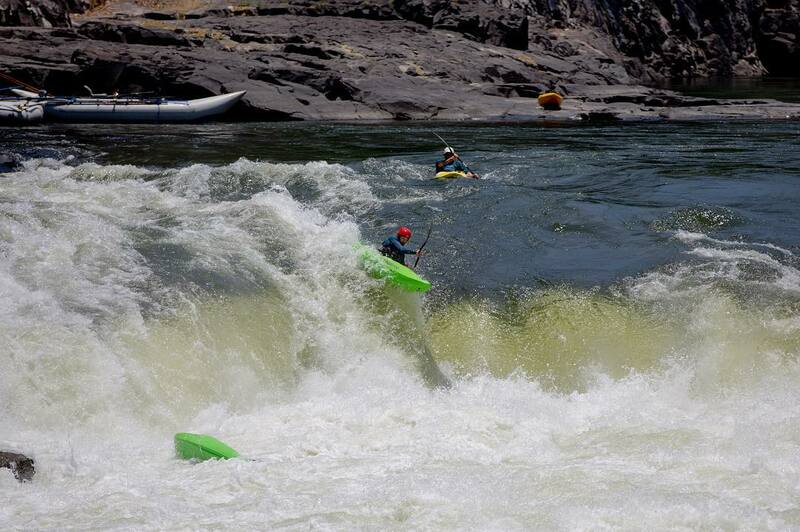 The Vubu enjoyed an adventure with Dewet Michau on the Zambezi River and in Angola. With thanks to Dewet for the photo. 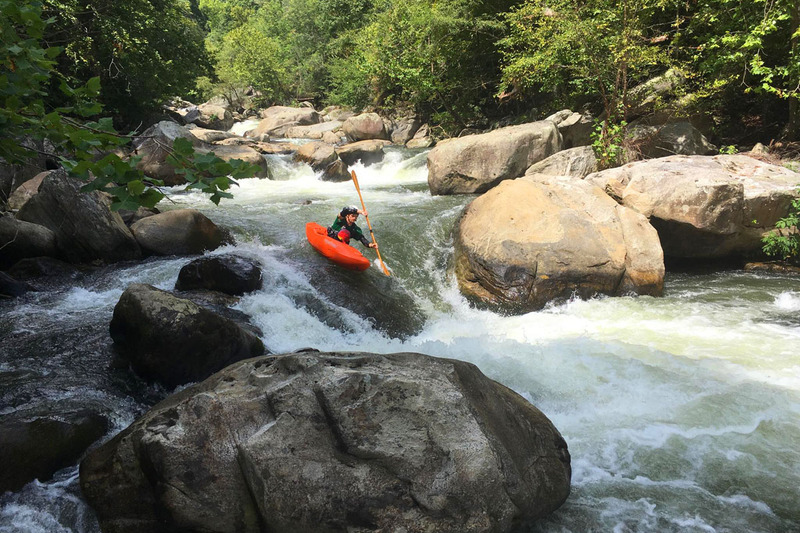 A pre-production Vubu - with prototype composite outfitting - is put through its paces by John Vogler on the Green Narrows, a challenging section of whitewater on the Green River near Asheville, North Carolina. 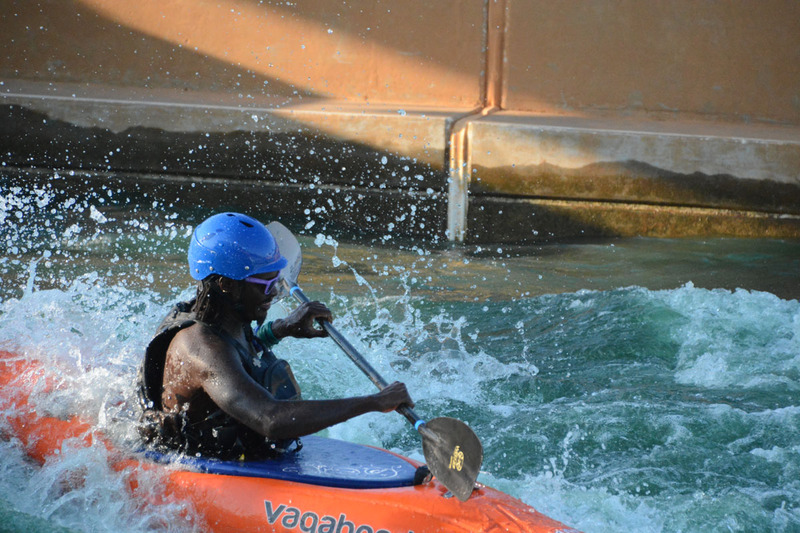 The Vubu in action at the Riversport Adventures OKC whitewater course in Oklahoma City. 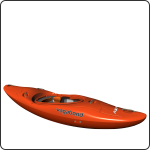 Celliers’ years of experience paddling and designing have yielded an aggressively performing boat with confidence-boosting stability so you can charge hard into rapids without worrying about catching edges and flipping. 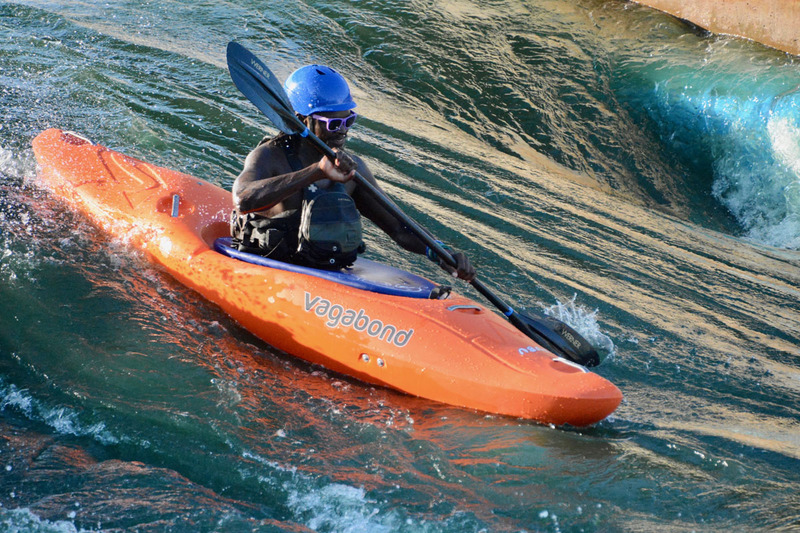 Paddlers will find the Vubu to be an incredibly nimble boat allowing them to make precision moves, easily turning and pivoting through complex rapids to hit their lines. 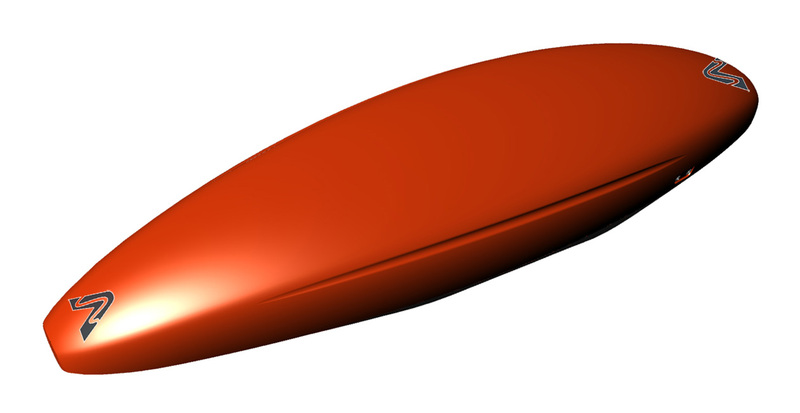 The hull of the Vubu has been designed to stay on track on flatwater and to respond instantly to paddle strokes when direction change is critical. The Vubu has peaked front and back decks to resurface with control. View of the bow of the Vubu. 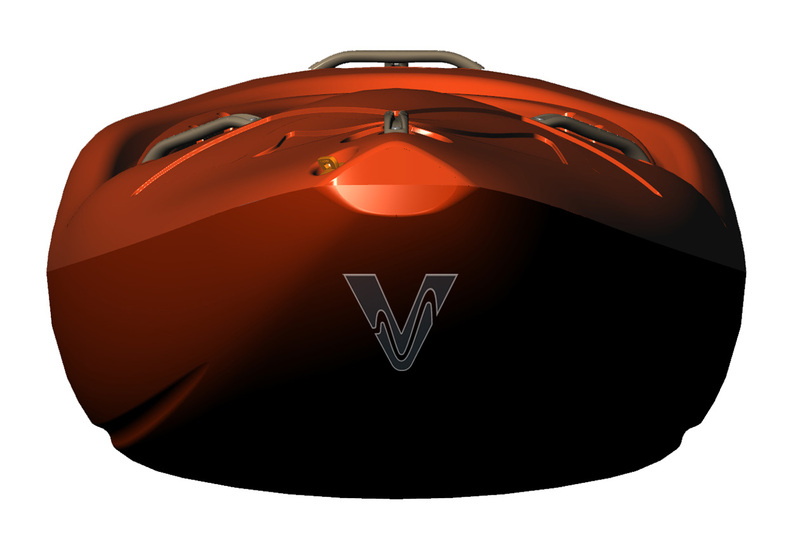 The hull of the Vubu has lots of volume to keep you in control in funny water. 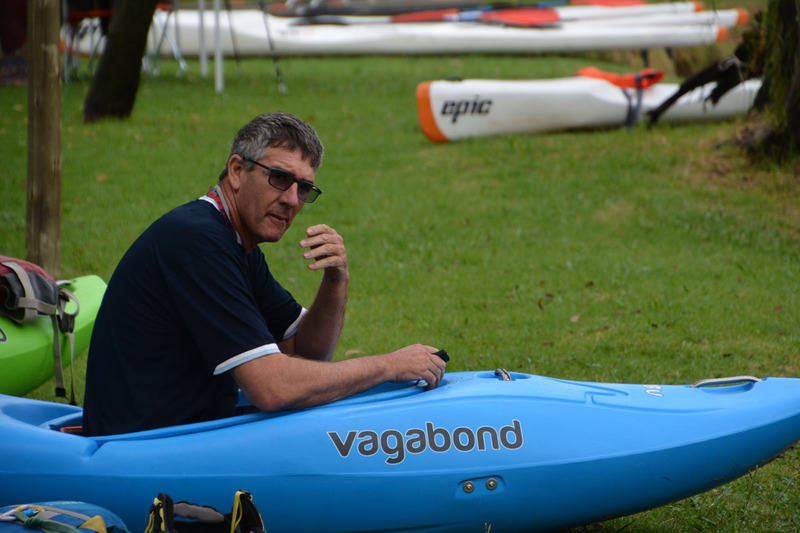 The Vubu is super easy to roll and its hull has been designed to be fast for longer trips.